This is another entry in the series of astronomy books for very young children published by Follett, the series starting with The Moon. It’s not bad, actually, although the audience it’s aimed at is so young that I really don’t find it at all engaging. Asimov does a good enough job, and the book hasn’t become too badly dated several decates of astronomic discovery, largely by virtue of its not saying really all that much in the first place. Of course, it does get the number of planets wrong, but that’s rather inevitable. 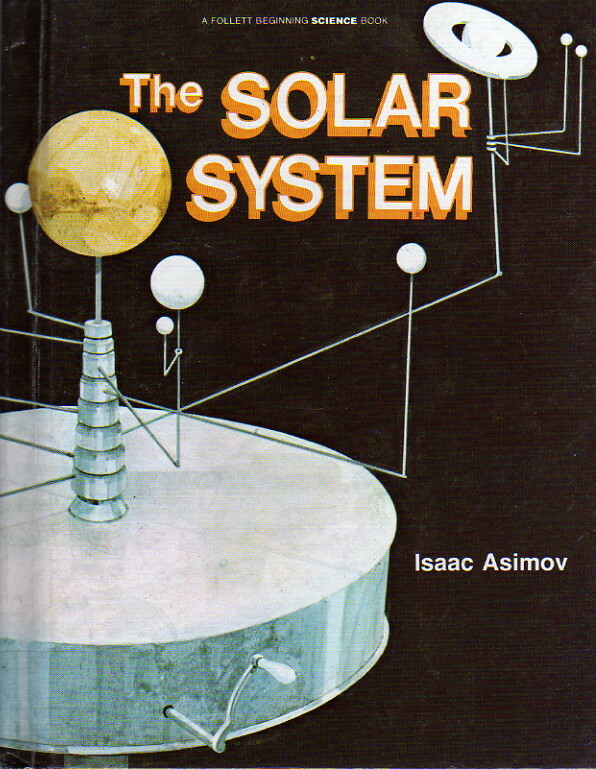 I’d have no objection to a suitably young child reading it, although they might enjoy the later Our Solar System more.